WTOP’s Jason Fraley live tweeted as the Oscar nominations were announced. Follow him on Twitter @JFrayWTOP. NEW YORK (AP) _ Alfonso Cuaron’s “Roma” and Yorgos Lanthimos’ “The Favourite” have led all films with 10 nominations each heading to the 91st Academy Awards. 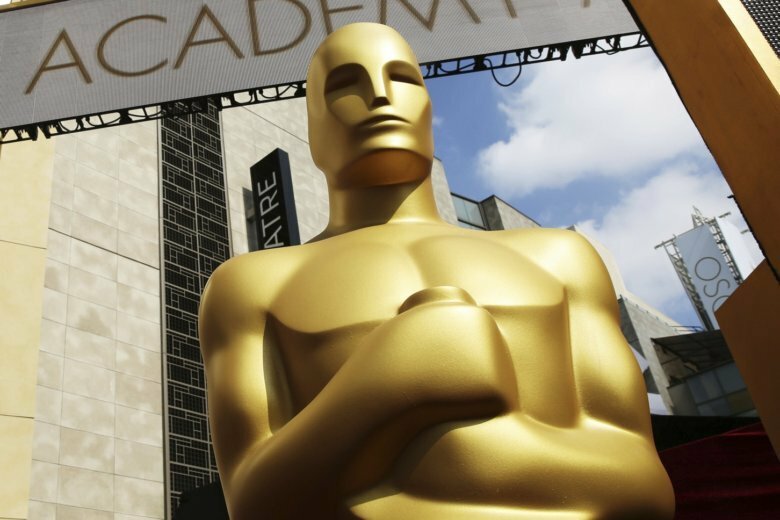 NEW YORK (AP) — The Oscars still don’t have a host, but on Tuesday morning, they’ll at least have nominees.